1250 W Hwy 76 Country Blvd. 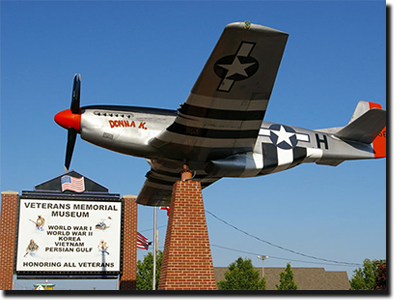 The Veterans Memorial Museum in Branson, Missouri is a national tribute to the brave men and women who defended our liberties during the 20th Century. A visit to the museum is a powerful, emotional experience. As you wander the great halls of the museum you’ll be captivated by the stories of these men and women who gave us so much. 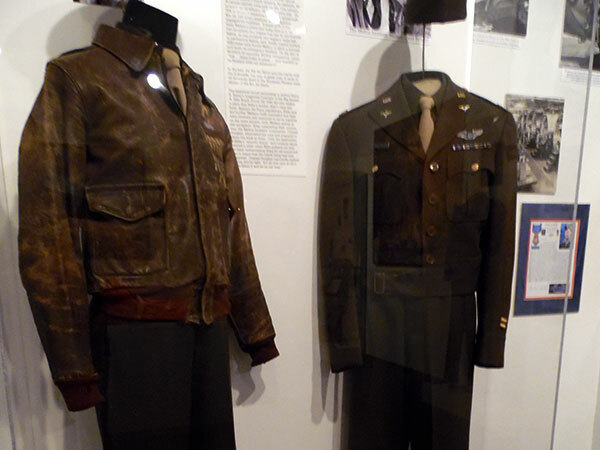 The museum is filled with the most incredible collection of wartime exhibits covering the heights and depths of human experience. For those who lived through these wars the memories brought back are vivid and overwhelming. 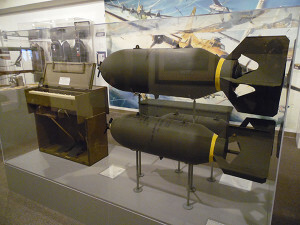 For those that viewed the 20th Century wars through the prism of history, the museum is awe-inspiring. 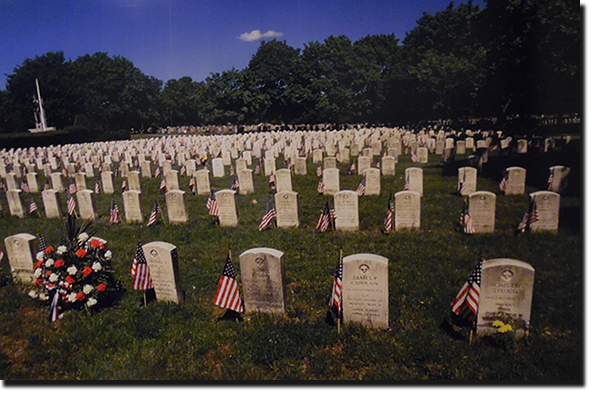 You’ll be fascinated and thoroughly humbled by this memorial to our veterans. 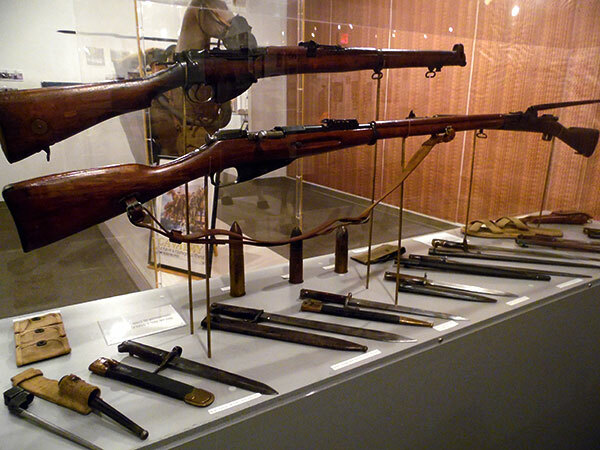 The vast array of exhibits causes reflection and creates an intense curiosity about the personal experiences of the men and women who lived in these uniforms, fired these weapons, lived as a POW, wrote these letters home, wore these medals, played this battlefield organ, flew the planes, rode the motorcycles, and served our country so well. 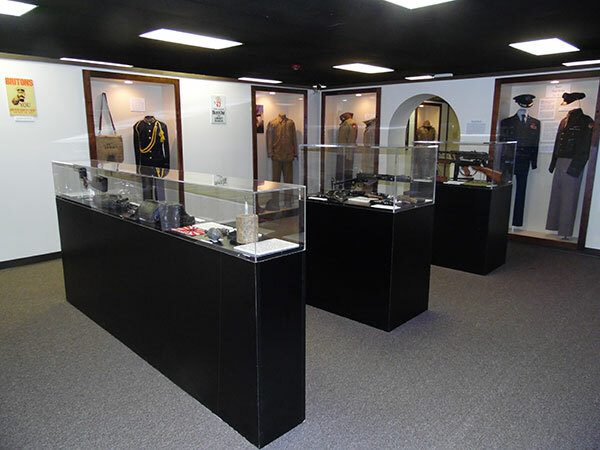 The Veterans Memorial Museum is composed of ten great halls covering the wars and conflicts fought during the 20th Century. Circulation and viewing starts in the World War I Hall, progressing through World War II, Korea, Vietnam, Desert Storm, and more. Each hall features dramatic and thought provoking exhibits. Sculpture, murals, historical artifacts, objects d’ art, and thousands of authentic memorabilia honor all branches of the service, major battlefronts, campaigns, industrial defense, and more. The names of the men and women killed in action in WWII, Korea, Vietnam, Persian Gulf, and recent conflicts of the 20th Century are displayed on the walls of the halls. Fred Hoppe, internationally renown bronze sculptor, researched and traveled the world collecting over 2000 exhibits to be displayed in this 18,000 sq. ft. museum. Many of the exhibits have been compiled with the help of veterans and their families and include these veterans’ personal stories. 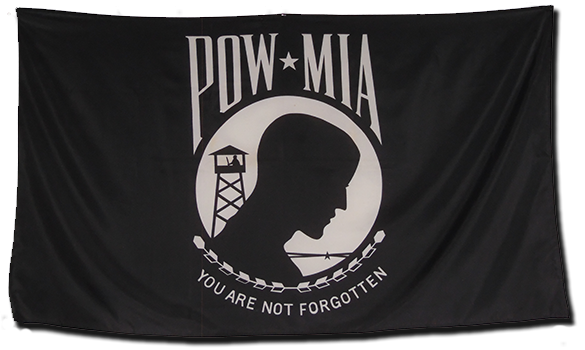 From the jungles of Vietnam to the deserts of the Persian Gulf, from the memories of decorated combat veterans to the men and women who served on the home front, every aspect of our nations’ valiant fight for freedom has been honored. 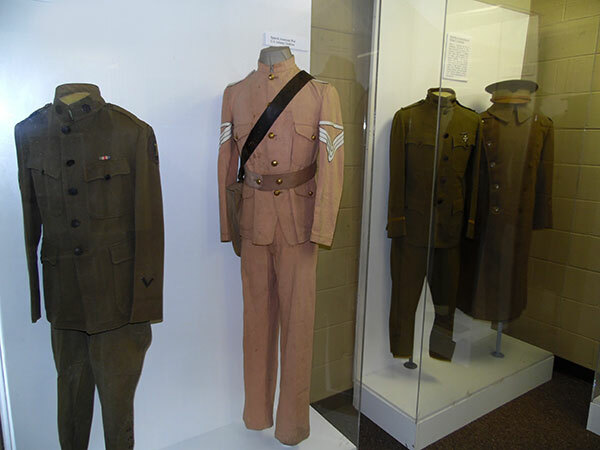 The privately owned museum was created to honor the memory of the men and women (and descendants) who were and are forever and profoundly affected by these conflicts. 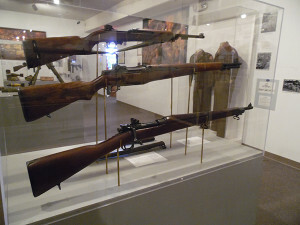 The museum is designed to serve as an educational center and artistic memorial, enduring for centuries to come, educating generations about these global clashes that defeated totalitarianism. Put the Veterans Memorial Museum on your list of must-see sites when visiting Branson … and give yourself plenty of time to take a national journey through our history and our freedoms. Call 1-417-336-2300 to purchase tickets in advance. We accept American Express, Visa, Discover, and Master Card. We also offer special rates student groups. Please contact our sales department at 1-877-554-8387 or e-mail us for more information. 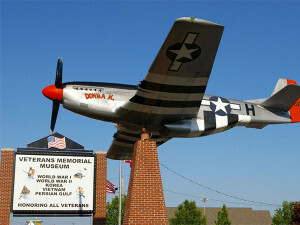 Branson Veterans Memorial Museum - Honoring Those Who Served!